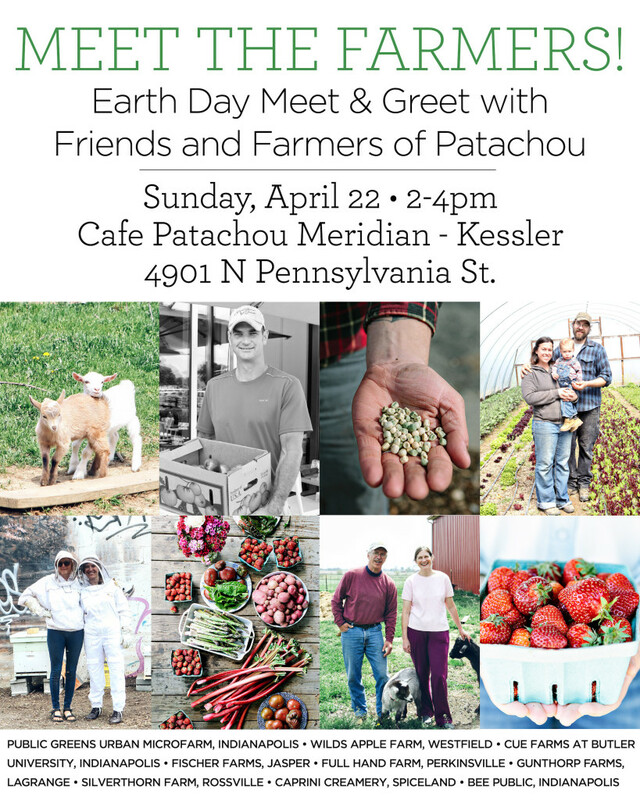 Join us this Earth Day at Cafe Patachou 49th & Penn for a meet & greet with our local farmers! Learn about their individual productions, what we source from them for our restaurants and take a selfie with a baby goat. 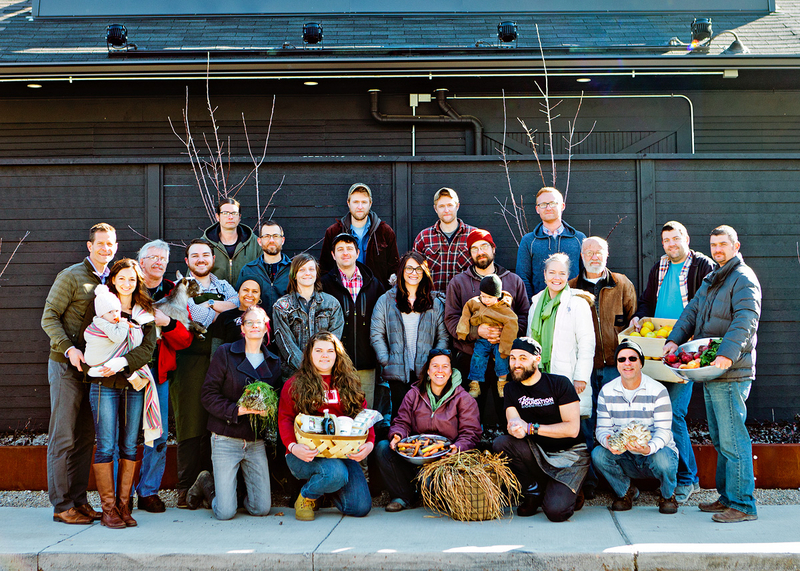 There’s no better way to commemorate Earth Day than celebrating all things local!